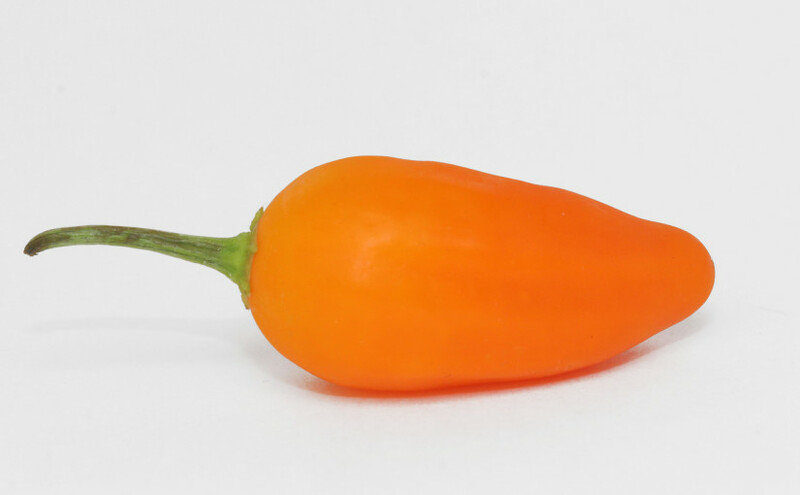 The flavor is bright, similar to our old chillwave friend the Aji Golden. 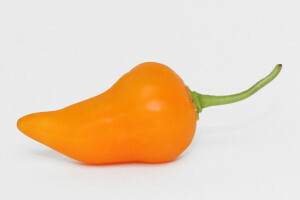 Nice, soft heat and cool shape, similar to a Fresno or Jalapeno. 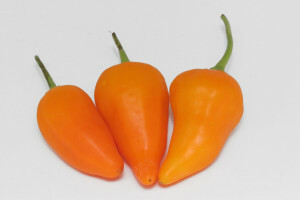 Really chill color, ripens to a bright af orange. Surprisingly, not a lot of information out there about this one.